The Beechcraft Starship is a futuristic-looking turboprop-powered six-to-eight-passenger seat business aircraft with a canard front wing and pusher propellers, developed in the early 1980’s as a replacement for the King Air. 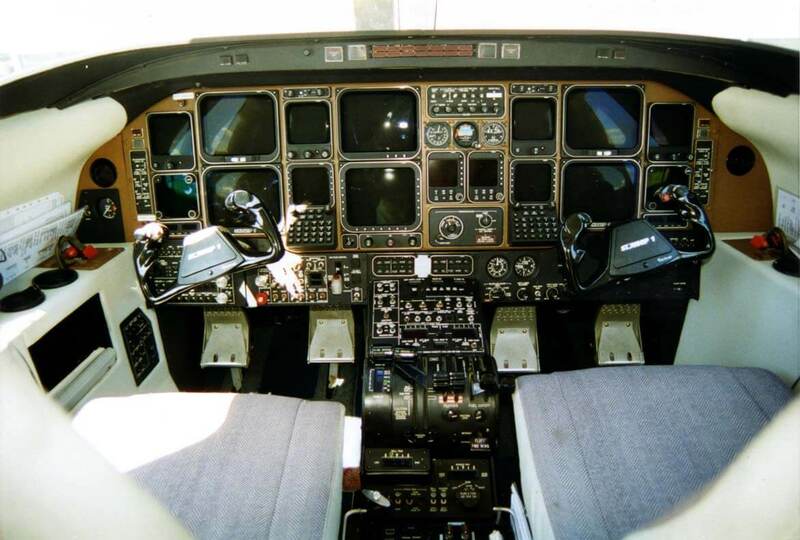 Apart from its unusual configuration the aircraft was also notable for its use of a glass cockpit and a fully composite airframe. 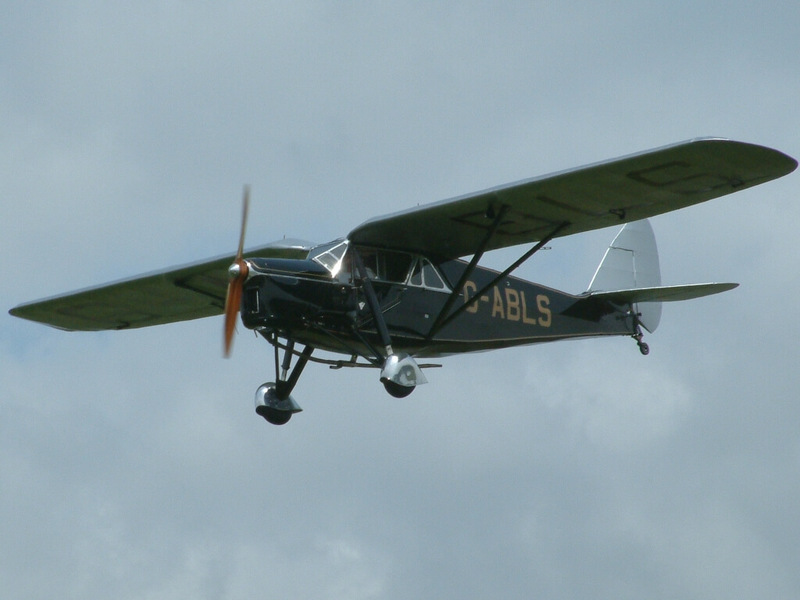 These were some of the reasons however why the development of the aircraft was protracted and very costly. 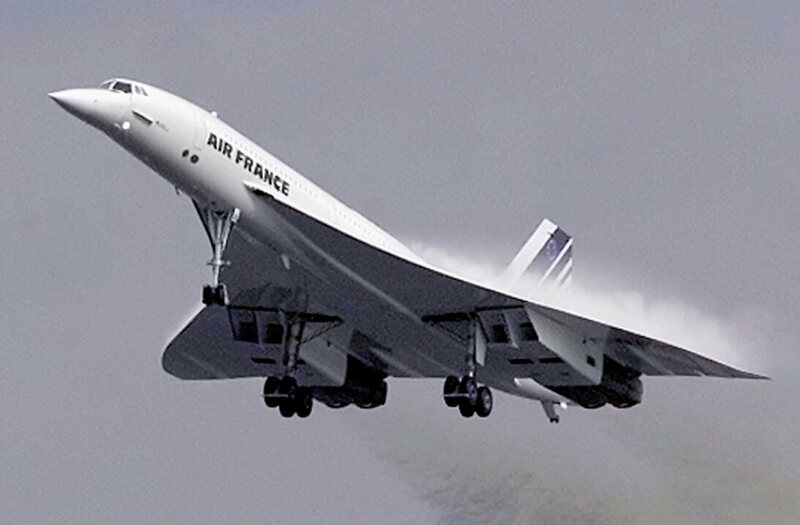 In spite of its apparent advances the aircraft was a commercial failure, and only small numbers were sold, primarily due to its high price, unspectacular performance compared to some competitors, and generally unfavourable economic conditions. 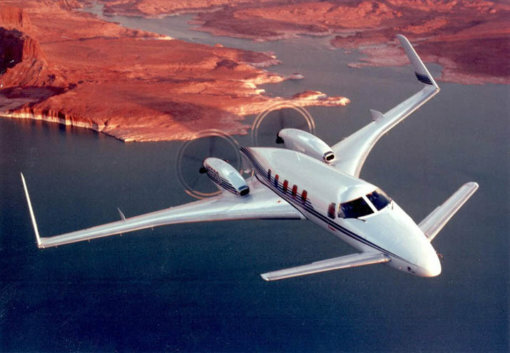 Only 53 aircraft were built, and many of those were unsold or leased. 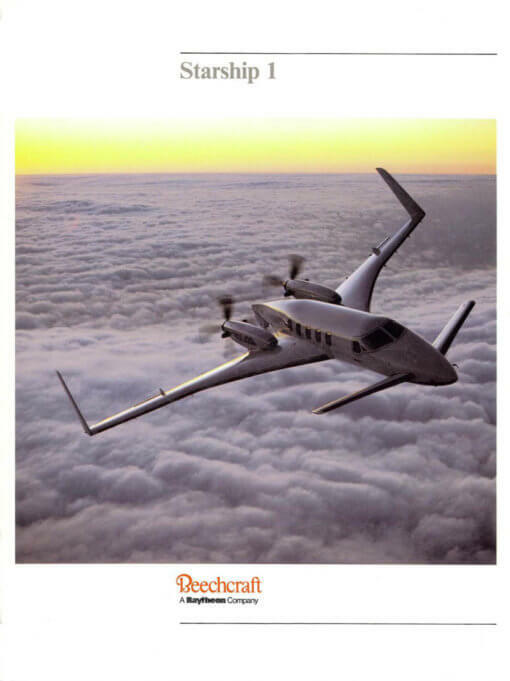 In 2003 Beechcraft decided the program did not justify the ongoing costs of support, and withdrew all leased aircraft and attempted to buy back all other examples. Most were scrapped with a few going to museums. This title contains the flight manual for the Beechcraft Model 2000 Starship, comprising the Flight Manual and the separate Operating Manual, plus two manufacturers colour brochures. The flight manuals have been scanned from the original flight manuals and retain any colour pages. 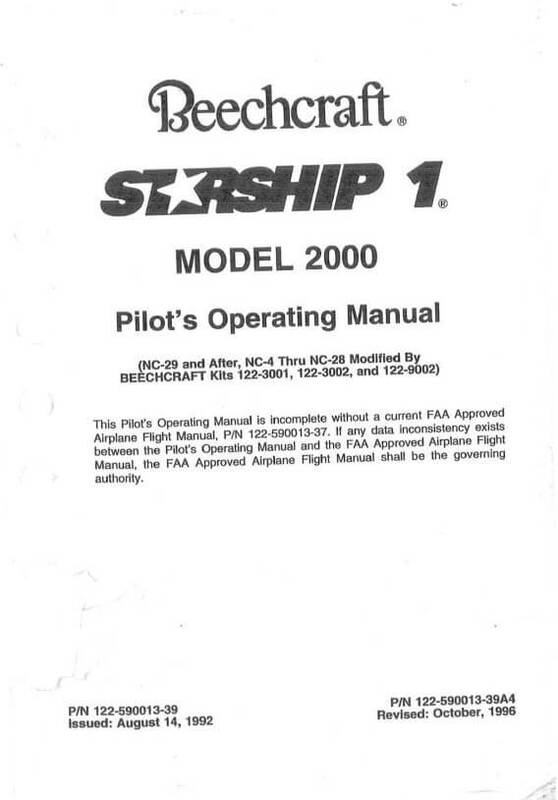 Beechcraft Aircraft Flight Manual for the Model 2000 Starship I, p/n 122-590013-37B at the revision dated March 1995, with approx 276 pages. Beechcraft Pilots Operating Manual for the Model 2000 Starship I, p/n 122-590013-39 at the revision dated October 1996, with approx 518 pages. 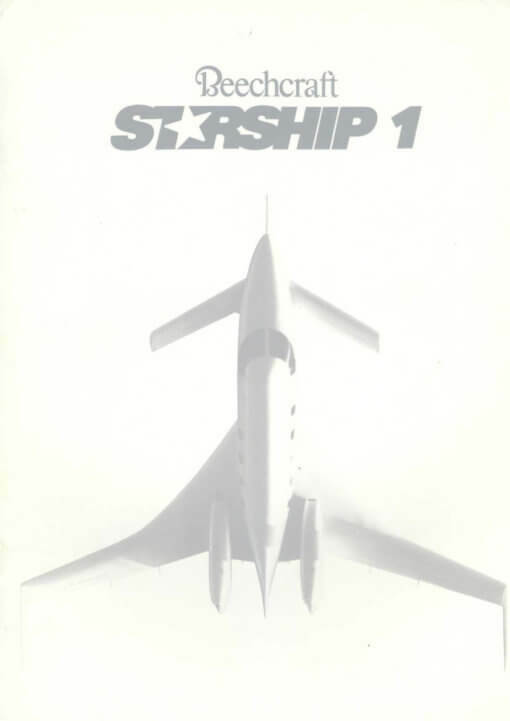 Manufacturers colour brochure for the Starship dated 1985, with approx 15 pages. 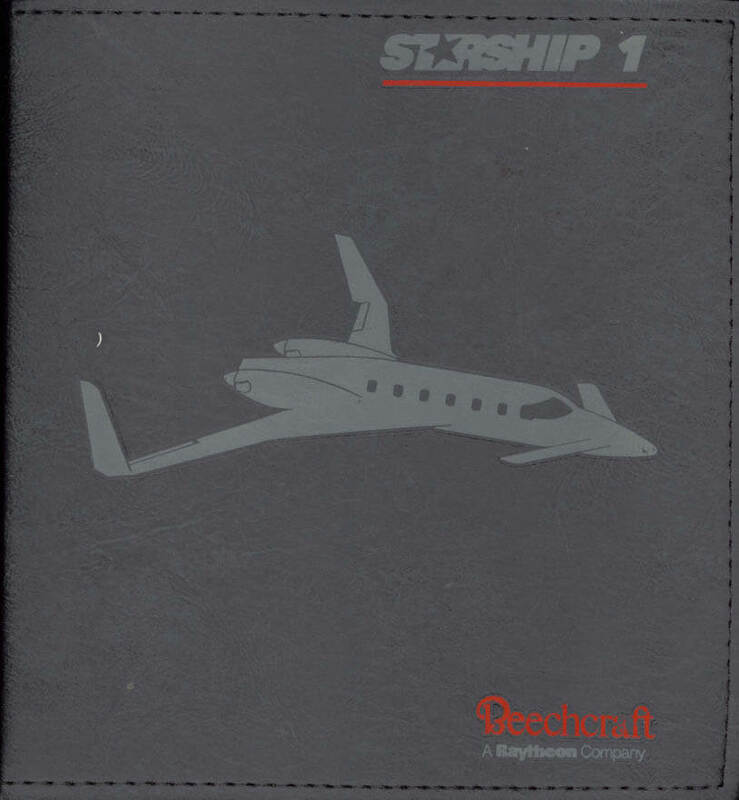 Manufacturers colour brochure for the Starship dated 1987, with approx 15 pages.